Creating new areas to better suit your needs is a great way to open up your property. We are fully set up to complete all the preparation work required to complete your extension. With our own diggers, graders and rollers, we can remove any existing surface, lay basecourse, shape it and finish it in either asphalt or chip seal. 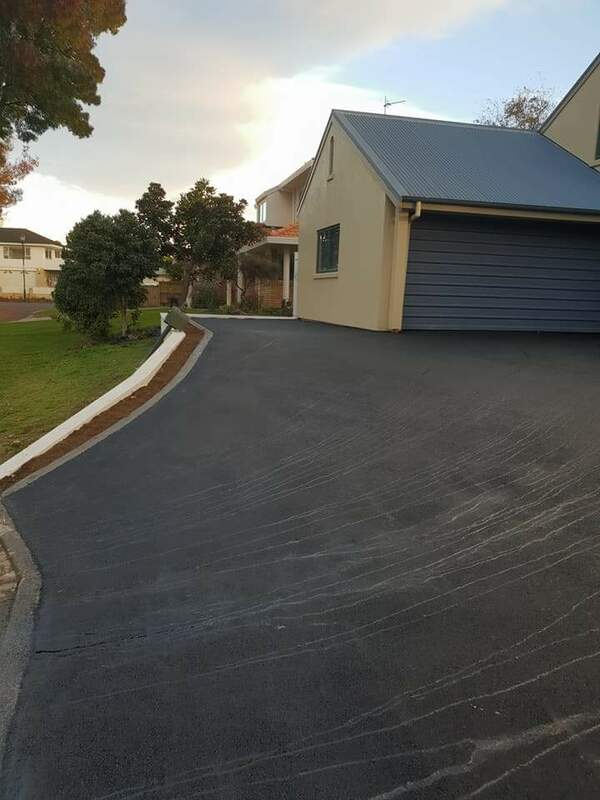 Our experienced staff will be able to talk you through all parts to ensure you get the driveway you expected.